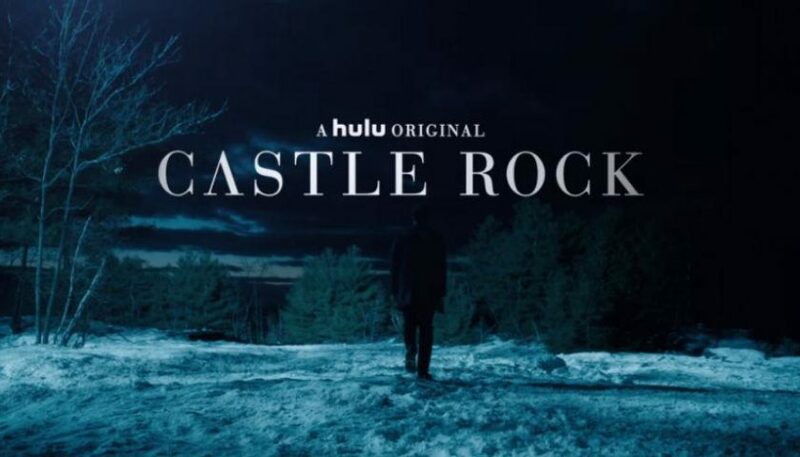 Review: “Castle Rock” is coming to the ATX Television Festival, Variety has learned exclusively. The event will debut a first look at footage from Hulu’s highly-anticipated upcoming psychological horror series set in the Stephen King universe and include a panel discussion with series creators and showrunners Sam Shaw and Dustin Thomason. A number of actors who have starred in adaptations of various King novels are in the “Castle Rock” cast, including Sissy Spacek, Bill Skarsgard, Melanie Lynskey and Terry O’Quinn. Jane Levy and Scott Glenn, who are new to the world of King, also star. J.J. Abrams executive produces the series along with Ben Stephenson, Liz Glotzer, Shaw and Thomason. The ATX Television Festival will take place June 7-10 in Austin, Texas.